Reviews When you choose the components for a new desktop PC, it’s pretty much a numbers game. The more you pay, the more CPU cores, gigahertz of CPU speed, and gigabytes of memory and hard drive space you get. You don't have to worry about very much else. It’s a different story with a mini PC. Manufacturers are limited by the size of the machine as to what they can include. That's not just a factor for the physical size of the components - hard drive, optical drive, chip coolers and so forth - but also how effective that cooling is. Less airspace around the components means the cooling system has to work harder and that may mean it makes more noise. 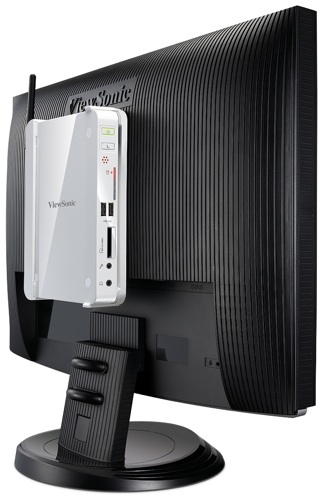 The size of the case also dictates how easily you can find room for your mini PC on a desk or beside your TV. It also has a major bearing on how portable the PC might be. The Acer Aspire X5900, for instance, is quite small but is effectively a regular desktop PC so you are unlikely to move it about. By contrast, you could drop the Cape 7 Ion or Viewsonic PC Mini 132 in the pocket of your coat. Smaller machines can also be attached to the back of the screen if space is tight or you simply want a more all-in-one computing experience. Look out for machines that include - or provide as an option - a Vesa mounting kit. The Video Electronics Standards Association's spec ensures the computer's mount will fit onto the display or TV correctly. Every desktop will give you wired Ethernet network connectivity, but you may prefer the convenience - at the cost of speed - of wireless networking, especially if you're after a mini PC for its portability. 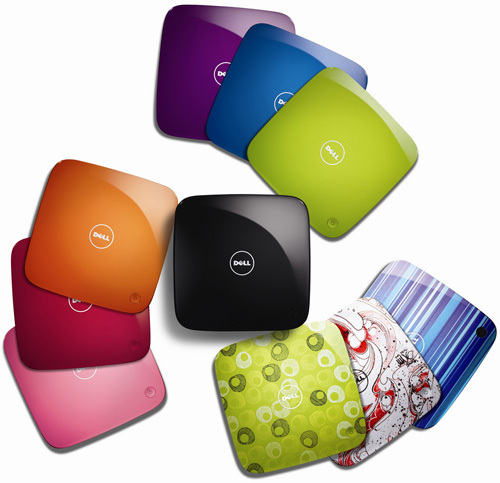 Some mini PCs have Wi-Fi built in, others simple bundle a USB adaptor, while the rest may not include it at all.